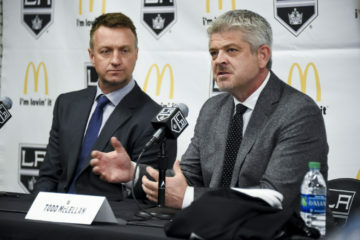 On Sunday morning the LA Kings confirmed that Jonathan Quick is “day-to-day” with a lower-body injury while announcing Dustin Brown’s activation from long-term injured reserve and Peter Budaj’s recall from AHL-Ontario. 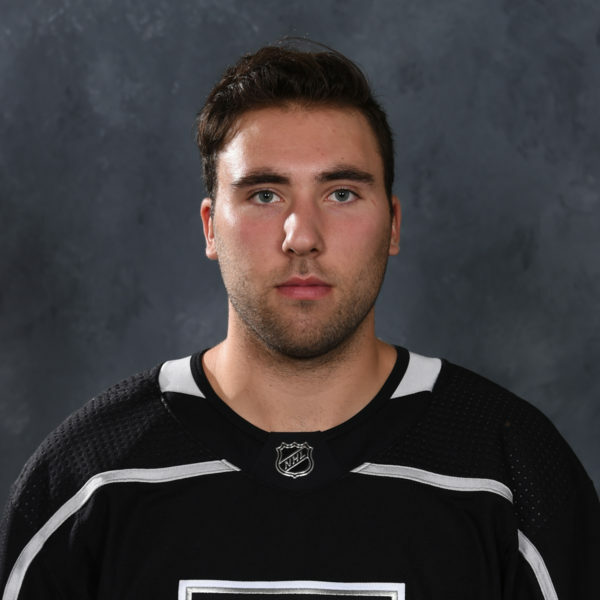 To make space for the roster moves, Los Angeles assigned forward Michael Amadio to the Reign. As noted by Lisa Dillman of The Athletic, Quick’s lower-body injury is different from the injury he suffered early in the season. 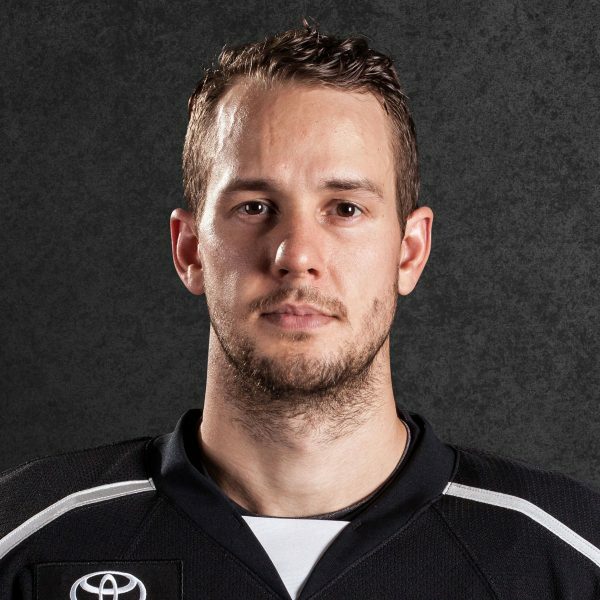 He practiced Saturday at Toyota Sports Center and had been projected to start against the New York Rangers Sunday at Staples Center (12:30 p.m. / FOX Sports West / FOX Sports app / LA Kings Audio Network). The decision to assign Amadio to Ontario was based significantly on salary cap needs. With Brown coming off LTIR, Los Angeles may no longer exceed the $79.5-million salary cap ceiling by $5.875-million. Jon's piece mentions that Brown will be activated today off LTIR vs the Rangers. Based on our calculations, which include Budaj recalled & Amadio assigned, the #LAKings activating Dustin Brown & exiting LTIR give the club roughly $346,931 in projected cap space moving forward. 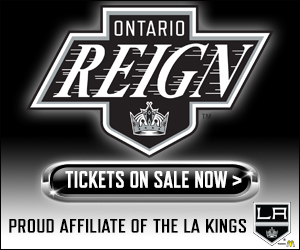 Because the Kings and Reign practice out of Toyota Sports Center, there’s always the possibility that Amadio could swiftly be recalled if needed, based on the opponent and the desired lineup when the requisite salary cap space is made available. But early correspondence with hockey ops indicated that it was too early to put any sort of timetable on how much time Amadio might spend on the Ontario roster. For what it’s worth, players with similar cap spaces who wouldn’t have to clear waivers are Austin Wagner, Adrian Kempe and Sean Walker. 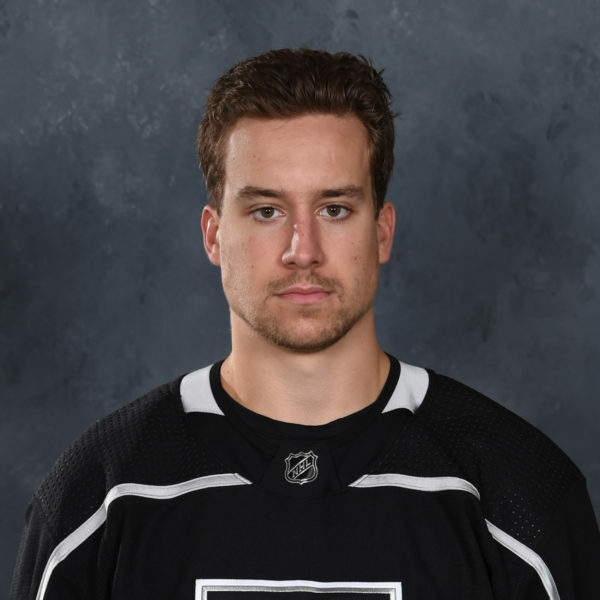 LOS ANGELES – The Los Angeles Kings have activated forward Dustin Brown from injured reserve and recalled goaltender Peter Budaj from Ontario (AHL), Kings Vice President and General Manager Rob Blake announced today. In addition, forward Michael Amadio has been assigned to Ontario (AHL). Goaltender Jonathan Quick is listed as day-to-day with a lower-body injury. Brown, who has played the third most regular season games in Kings history, suffered a broken finger on September 29 during the Kings’ final preseason game. He has missed each of the club’s first 10 games this season. In this his 15th season, all with the Kings, Brown has recorded 567 points (260-307=567) and 654 penalty minutes. Since the 2005-06 season Brown has played in more than 80 games on average per season (not including the lockout-shortened 2012-13 season). 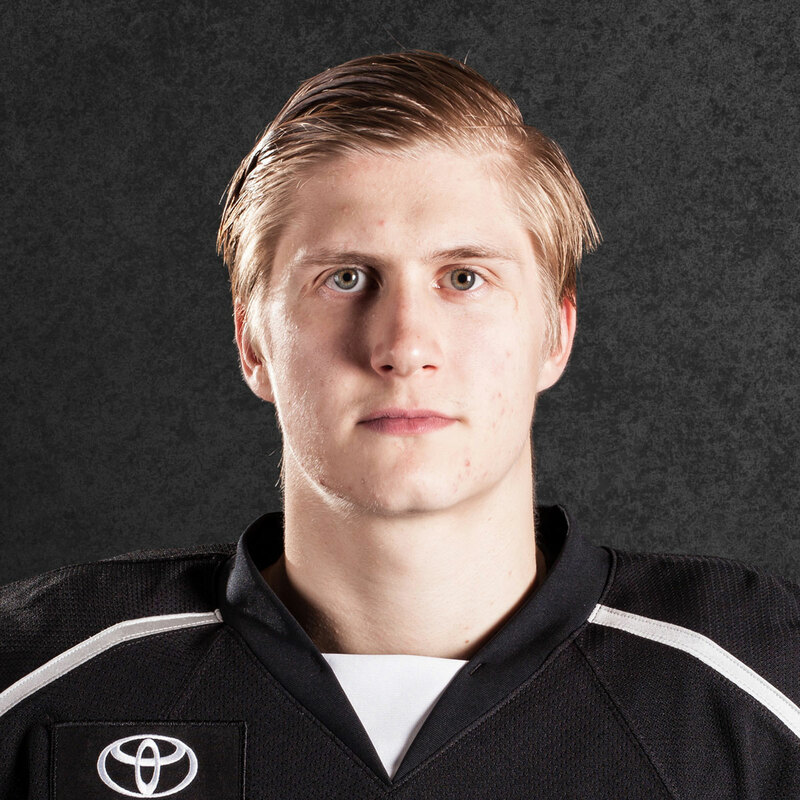 He trails only Luc Robitaille (1,077 games played) and Dave Taylor (1,111) on the Kings’ all-time regular season games played list. 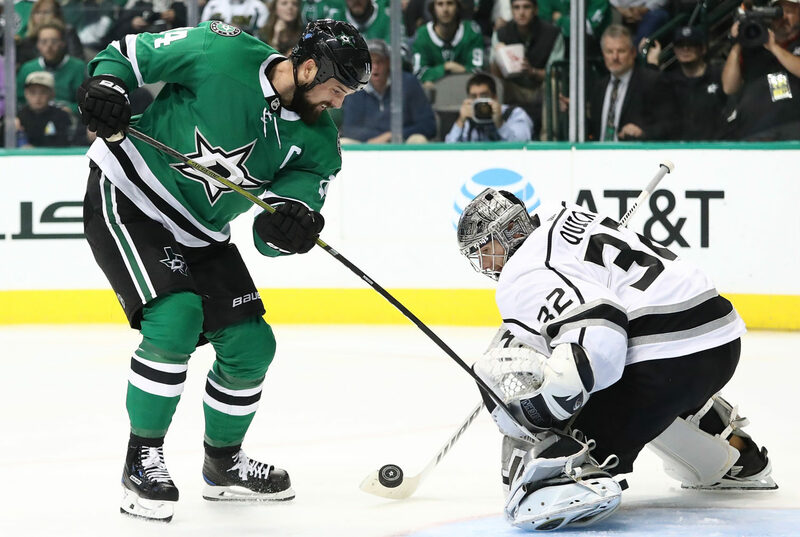 The 36-year-old Budaj (born Sept. 18, 1982) is a 6-1, 196-pound native of Banska Bystrica, Slovakia who has appeared in one game this season for Kings. He came in relief of Jack Campbell, playing in 30 minutes, stopping 10-of-11 shots on Oct. 13 at Ottawa. To make room on the roster, Kings forward Michael Amadio has been assigned to Ontario (AHL). In nine games this season with the Kings, Amadio has one point (1-0=1) and two penalty minutes. The Kings host the New York Rangers at STAPLES Center today at 12:30 p.m. to begin a season-high seven-game homestand The game is televised on Fox Sports West and can be heard on the Kings Radio Network on iHeartRadio.